One of my goals in 2015 is to visit more public botanical gardens. Not only are they beautiful to visit, but they are often inspirational and serve as jumping off points for your own garden design. 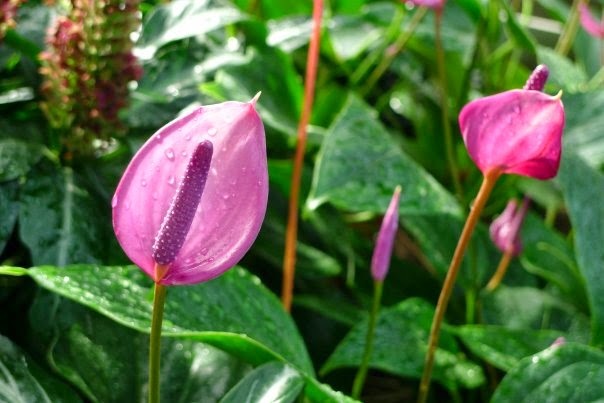 You can see several versions of plant combinations that you may not have even considered in your own garden; if you have a problem area, such as dense shade or an intense hot, dry spot, odds are there is a botanical garden that has tackled that issue for you to learn from. Seven locations are included, three of which I have visited previously and would like to visit again this year. This is an exhibit that I love to visit because it's a good boost for a dreary winter day. I've attended two in the last 10 years (once when I was the Sunday Editor for The Herald) and I think it's time to head back again. 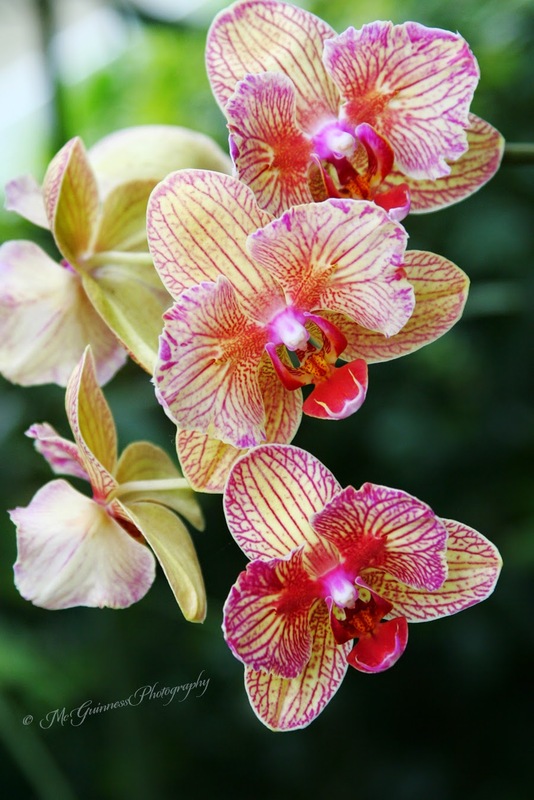 Open from Feb. 28 to April 19, the show is hosted in the Enid A. Haupt Conservatory with a different theme featured each year to show off thousands of orchids. Admission prices vary. As of press time, tickets for this year's orchid show were not yet on sale. March 15 Update: Click here to view coverage of the show. I first learned about this garden through a magazine several years ago. I had ripped out a page of the story which showcased beautiful magnolia blossoms and attached a post-it note with the words, "Visit here." It seems this garden, consisting of 1,000 acres, has something for every season. It was the creation of Henry Francis du Pont, who selected plants from around the world and timed the succession of bloom from January to November. Photos from spring, summer and fall show how the garden is constantly changing each time you visit. Admission is $20 for adults, $18 for seniors and $5 for kids ages 2-11. This is one garden that I've been wanting to visit in the springtime for many years, but my work schedule always got in the way. With photos featuring paths lined with periwinkle phlox and yellow lady slippers and stone steps lined with lush green woodland plants and light pink azaleas, I wonder how I've managed to stay away for so long. The garden is set among 45 acres in Framingham, Mass., and has two miles of paths that lead through the woods to a pond, a wooded bog, springs and a brook. It is open from mid-April to Oct. 31. Admission is $12 for adults, $9 for seniors and $6 for kids ages 3-17. Montreal Botanical Garden, taken in January 2010 when I visited. Somehow it's been five years since I last visited this location, and when I did, it was in January and I was only able to explore the greenhouses. This botanical garden offers 22,000 plants spread out among 20 gardens and 10 exhibition greenhouses. The Flowery Brook and Lilacs reaches its peak in June and July with 600 species of iris, 200 species of peonies and 300 species of daylilies. The Rose Garden, created in 1976 to commemorate the Olympic Games, is one of the largest rose gardens in North America. Serenity is the main theme of the Japanese Garden, which features a large pond with koi carp. Admission price includes a ticket to the Insectarium; for adults, $19.25; seniors, $17.75; and for kids 5-17, $9.75. Only open since 2007, this botanical garden consists of 270 acres of tidal shoreland in Maine. I recently learned about this garden from a lecture and now I want to explore it myself. The Children's Garden in particular has whimsical accents such as a white fence with kitten faces carved out of wood and a sod roof that reflects the home in Little House on the Prairie. Admission is $16 for adults, $14 for seniors and $8 for kids ages 3-17. I first learned about this public garden in fall 2014 when I attended a lecture by Kristin Green, who works as an interpretive horticulturalist there. It is a 33-acre garden that has been updated in the last five years to include more historic gravel paths and 1,000 more trees and shrubs. The Rock and Water Garden, in particular, provides habitat for tadpoles, frogs, fish, dragonflies and more. If you need more persuasion to include this on your list, visit their Pinterest board. Lovely! Admission is $11 for adults, $10 for seniors and $3 for kids ages 6-17. A peony from Cricket Hill Garden toward the end of 2014's peony festival. 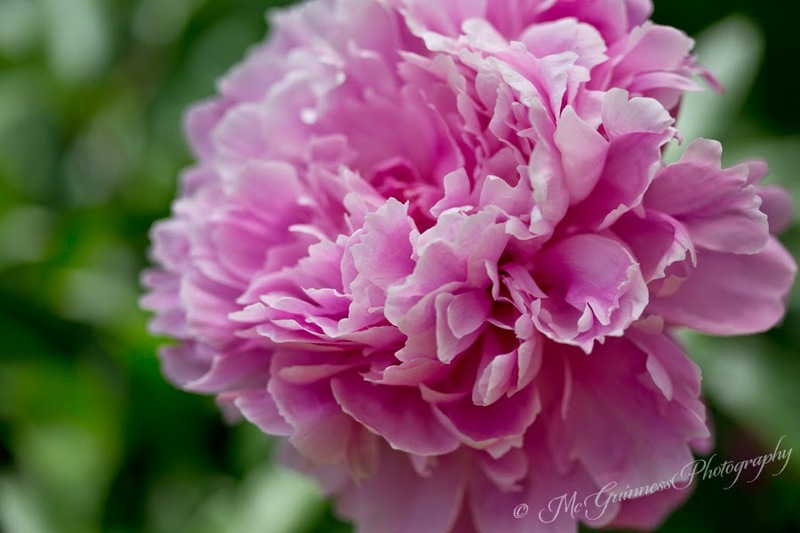 The owners of this company welcome the public to their land in May through mid-June to showcase more than 400 species of peonies. The seven acres of land is set in the northwestern Connecticut woodlands. Last year I visited during the last week of the peony festival, but I plan to visit earlier this year. Admission is free. As always, check the website to check times any garden is open. Which gardens are you planning to visit in 2015? Penelope Hothouse once told me that if there were only one garden open to the public she could visit in the United States, her choice would be Filoli in Woodside, California. Hopefully I can make it out west someday! Thanks for the suggestion!